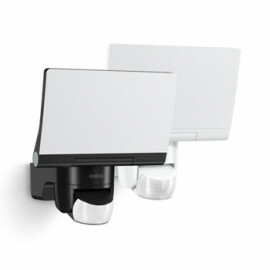 Z-Wave Plus flush-mounted Universal Dimmer from Aeotec - ZW111 with Power Metering feature. 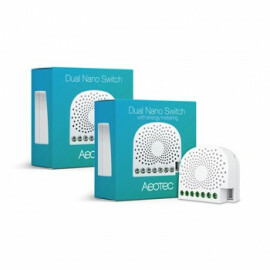 Aeotec Nano Dimmer is a Z-Wave Smart Dimmer specifically used to enable Z-Wave command and control (on/off/dim) of any wall switches. 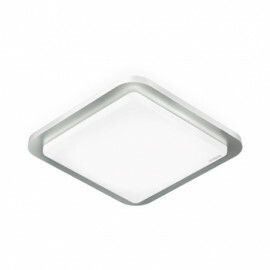 It can report immediate wattage consumption or kWh energy usage over a period of time. In the event of power failure, non-volatile memory retains all programmed information relating to the unit’s operating status. It can connect to 2 external manual switches to control the load ON/OFF independently. 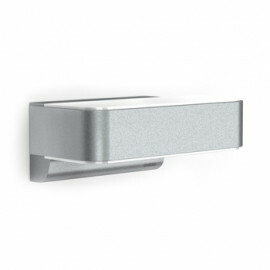 Its surface has a pin socket, which can be used for connecting to the touch panel, so you can also use the touch panel to control the Nano Dimmer. 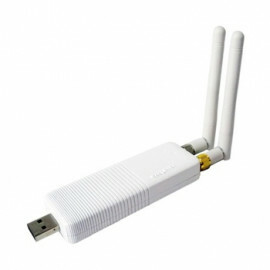 It can be used as "Electronic Switch" in 3-wire connection. Attention! 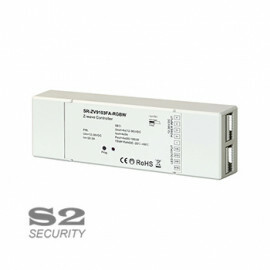 This dimmer module suitable for dimming of low-voltage halogen lighting, CFL tube lamps and LED based lamps. The dimmer does not work for every installation, because not every transformer, CFL or LED can be dimmed. 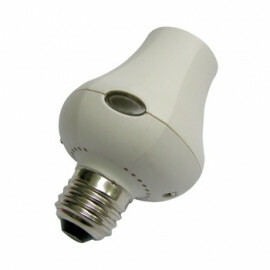 Dimmable electronic transformers, CFLs and LEDs as standard is marked as "DIMMABLE". 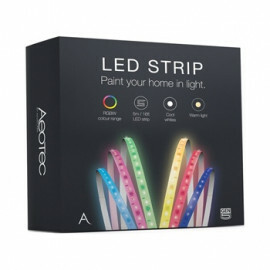 Non compatible light device may work but is likely can produce light flickering and (or) an audible humming or buzzing noise when dimmed. This noise and (or) flickering is usually a symptoms of internal stress, which in turn can cause failure of the connected device or dimmer. Add 20-30% to the total lamp wattage on a transformer circuit or 50% on LEDs circuit. This provides a margin for transformer and LEDs losses when calculating circuit loading.